We're doing it for cancer! 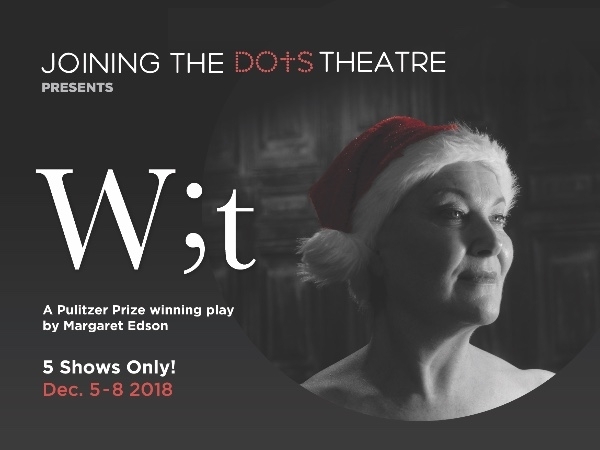 Joining the Dots Theatre Company is hosting the Pulitzer Prize winning play, "W;t" at the Noosa Arts Theatre Dec 5-8, 2018. Because the story follows the life of English professor Vivian Bearing as she navigates a diagnosis of ovarian cancer, we wanted the play to be an opportunity to raise awareness about women's cancers as well as funds for research. 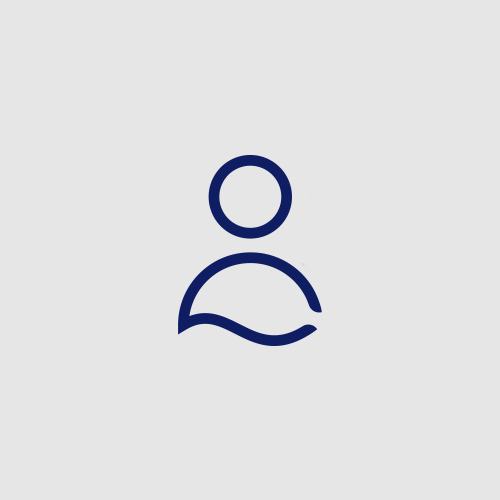 All of our marketing materials show our commitment to to supporting Cancer Council Queensland in its mission for a cancer free future. 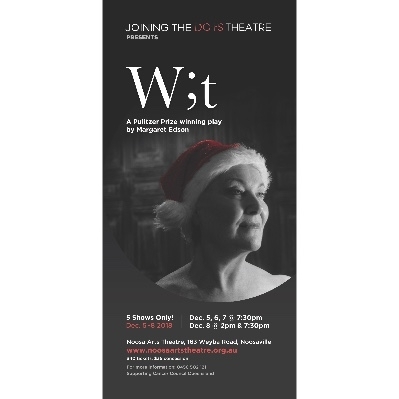 Please sponsor "W;t" and support cancer research as well as vital services for Australians living with cancer. Thank you for your generous donation. 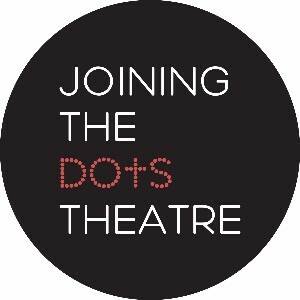 We at Joining the Dots Theatre are truly grateful for your support. Together, we can beat cancer. And of course we hope you enjoy the show!